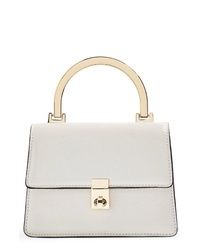 Topshop Champagne Shoulder Bag $48 Free US shipping AND returns! 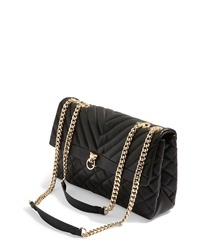 Topshop Panther Quilted Faux Leather Shoulder Bag $55 Free US shipping AND returns! 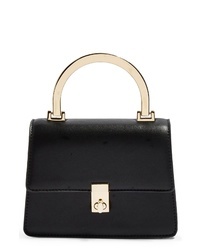 Topshop Champagne Metal Bag $48 Free US shipping AND returns! 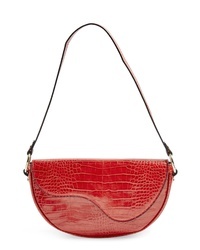 Topshop Capri Crossbody Bag $48 Free US shipping AND returns! 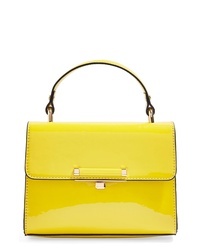 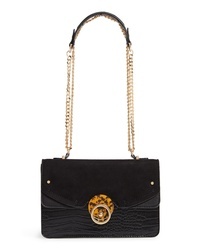 Topshop Spark Chain Shoulder Bag $55 Free US shipping AND returns! 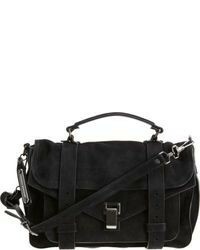 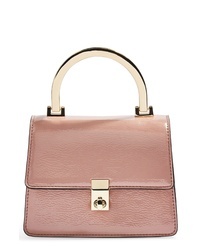 Topshop Demi Faux Leather Shoulder Bag $28 $48 Free US shipping AND returns! 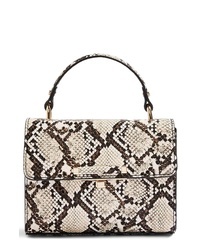 Topshop Mini Marissa Snake Embossed Bag $38 Free US shipping AND returns! 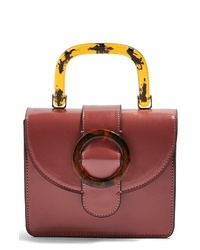 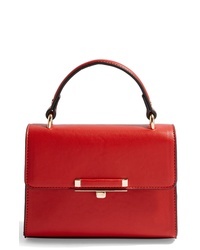 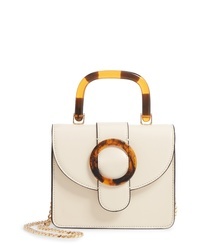 Topshop Mini Marissa Bag $38 Free US shipping AND returns!